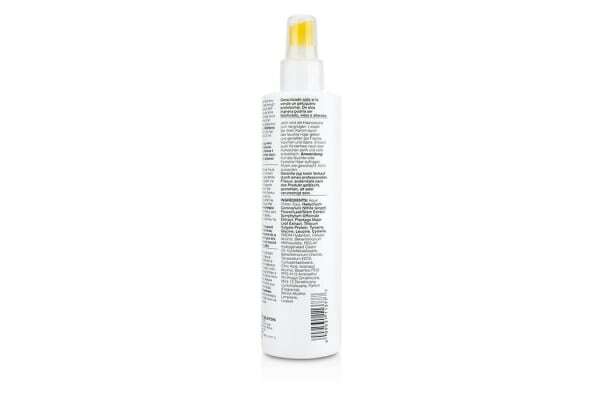 A detangling leave-in hair spray for kids. Features a gentle quick-penetrating formula. 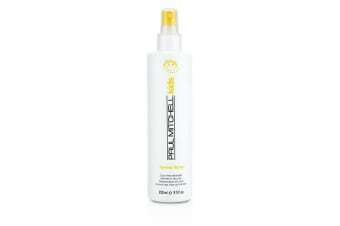 Reduces static & tames frizz. Leaves hair fresh & full of body. To use: Apply to damp or dry hair. Style as desired & no need to rinse.